Gluten-free recipes, life stories, Givaways…OH MY! As long as I have been in business, you’d think that I’d more social than I am. Ya know, friends? HAHA. Well, during my whole three years of business, I have only gained a few good friends from it and one REAL friend that I truly care for. 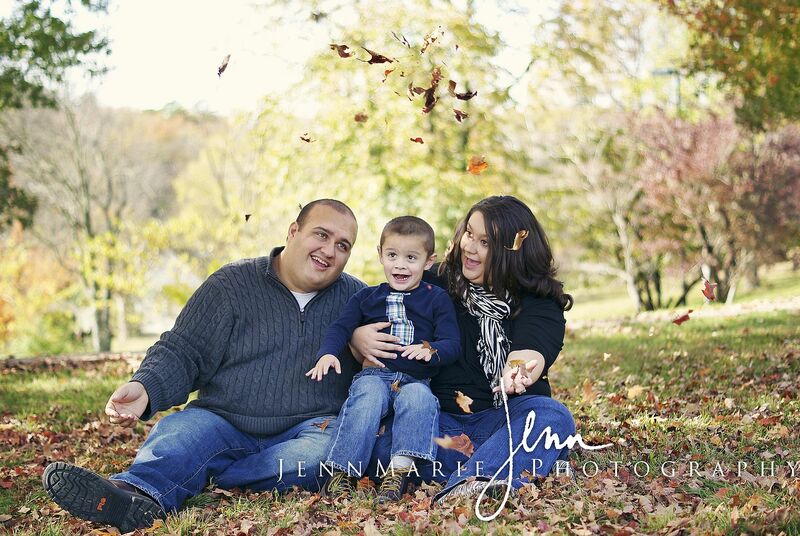 I had a session back in October of 2011 with the Bowman family. The session was not only great, but it was also me being nervous as crap because I looked (and still do!) up to Jessalynn (Who, at the time, was still a photographer in my area). So being asked to do her family pictures…..it was a pretty big deal to me. Anyway, everything went great and since then, we have grown to be great friends. SO, the whole point of this post is to brag about her quite a bit, since for one….she is awesome and deserves the recognition. Jessalynn and Kevin (her husband) are two of the strongest people I have ever met. Once you start reading her blog about her son Ethan and all of their struggles they have met, you’ll know what I mean. Two, she’s having a giveaway with RadLab actions….annnnndd ya’ll need to go enter. LIKE….NOW! There’s only maybe one more day left of it, so yeah, I’d go enter as soon as possible. Jessalynn’s blog is titled Adventures of a Mamarazzi. And if you haven’t heard of it, you should definitely check it out. Here’s the exact description, pulled from her blog. 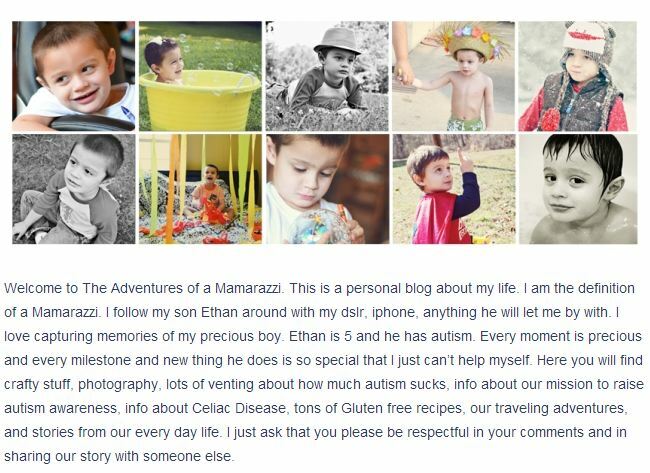 I took a screenshot, because I felt the photos of Ethan were necessary to get the real feel of what her blog is about. Ethan, her son, is the most precious child ever. If you ever get the pleasure of meeting the little man, you’re one blessed person. Jessalynn posts all kinds of gluten and soy free recipes all of the time, which in turn, make me so dang hungry that I end up in my kitchen trying to find something to eat, lol. It’s almost like Pinterest or the Food Network…always makes ya hungry, lol. Adventures of a Mamarazzi blog is HERE. You can find the RadLab giveaway HERE. You are so sweet Jennifer! We can’t wait to work with you again! You are the best!